If you are an avid reader of our blog, you undoubtedly know how passionate we are for bike rides and how we love to explore the unexplored! Since quite a long time, we were planning to hit some unexplored place near our town. 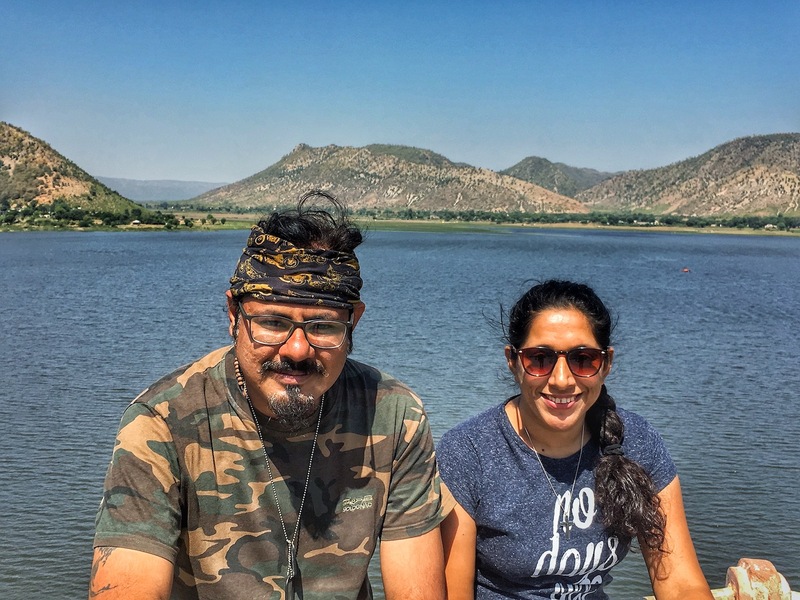 After lot many brainstorming sessions, we finally decided to head to Siliserh Lake which is in Alwar. 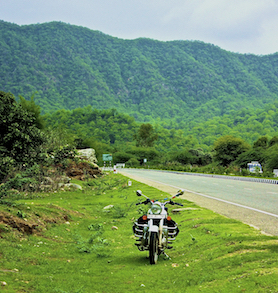 It is around 170 kms from Jaipur and 13 kms from Alwar. Once the destination was finalised, we called our friends and shared the idea with them. They were keenly interested in joining us. Want to know who all joined us, what all we did at Siliserh lake and what was our experience like? Well, you got to sit back and read on! 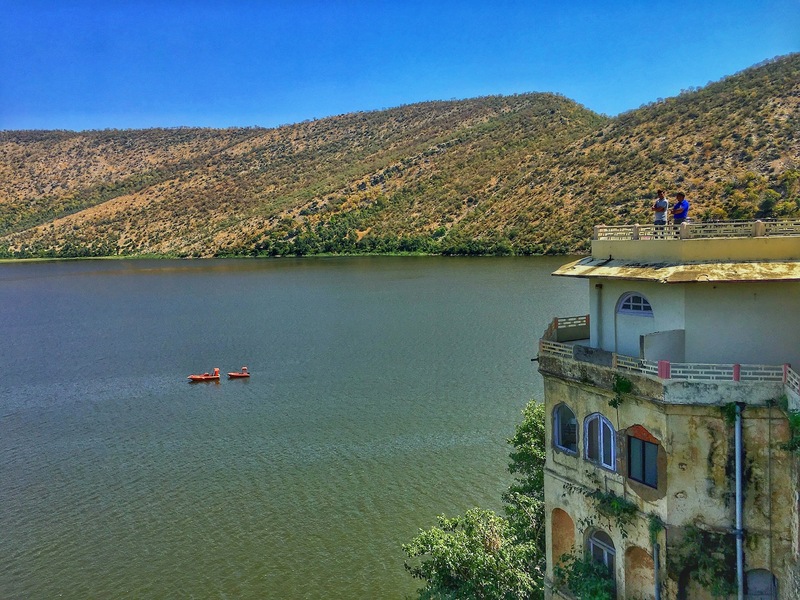 Spread across 7 KM, Siliserh lake in Rajasthan was built on the orders of Maharaja Vinay Singh in the year 1848 A.D. 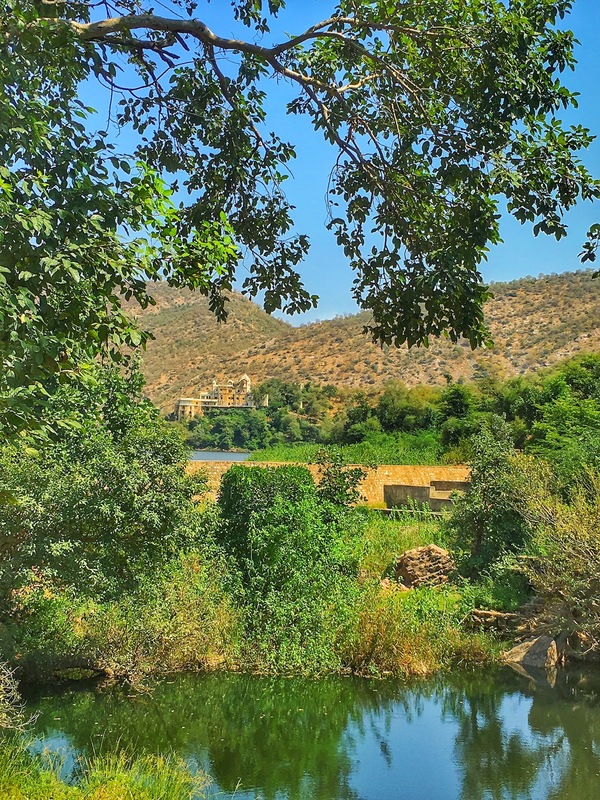 The lake was built as the mark of love by the king for his queen, Sheela. 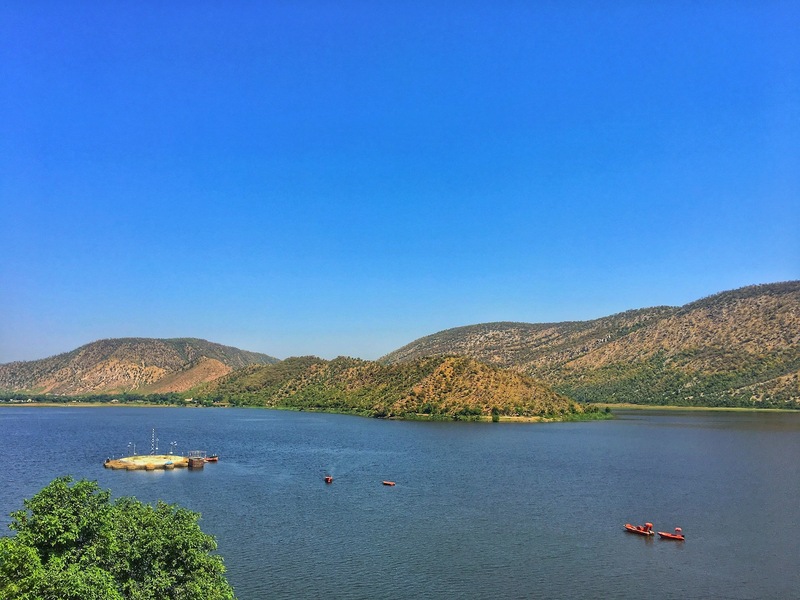 The Siliserh Lake in Alwar is surrounded by magnificent slopes of the Aravalli range. For collecting water of a small tributary of River Ruparel in the Siliserh Lake, two dams have been constructed. The man-made Siliserh lake has Siliserh Lake palace on its banks. 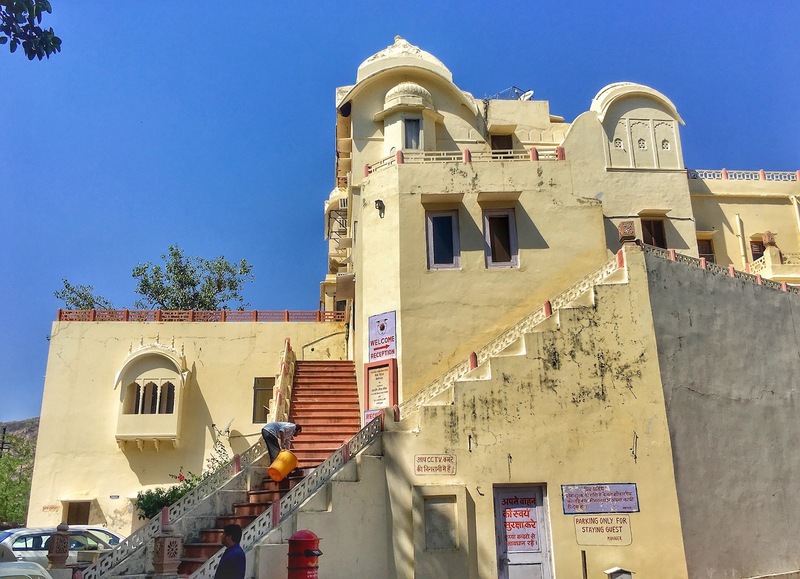 The palace has been converted into a heritage hotel owned by Rajasthan Tourism Development Corporation (RTDC). Besides, there is Siliserh Fort Palace that was initially an erstwhile royal palace and hunting lodge. When you are starting from Jaipur and heading to Siliserh, you will cross national and state highway. The road is somewhat patchy but the beautiful backroads cover up and you don’t feel exhausted, instead you will feel all the more refreshed with scenic beauty all around. 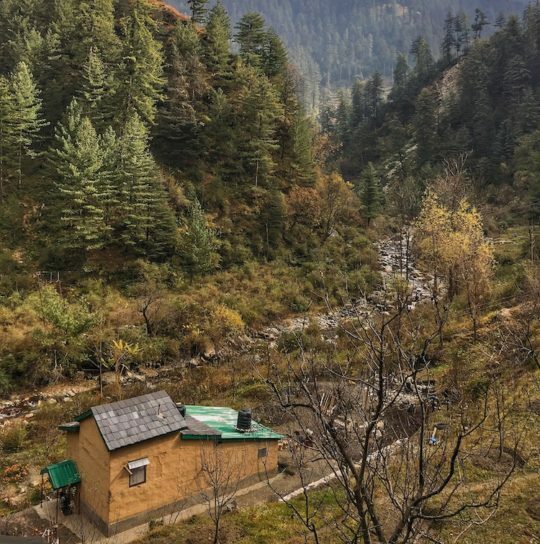 When we were heading to Siliserh, we took backroads which was indeed a wise decision we made but back home, we took the highway which was of course not a very good decision. If you have been following our blog posts and Instagram posts, you surely know about our favourite riding couple. 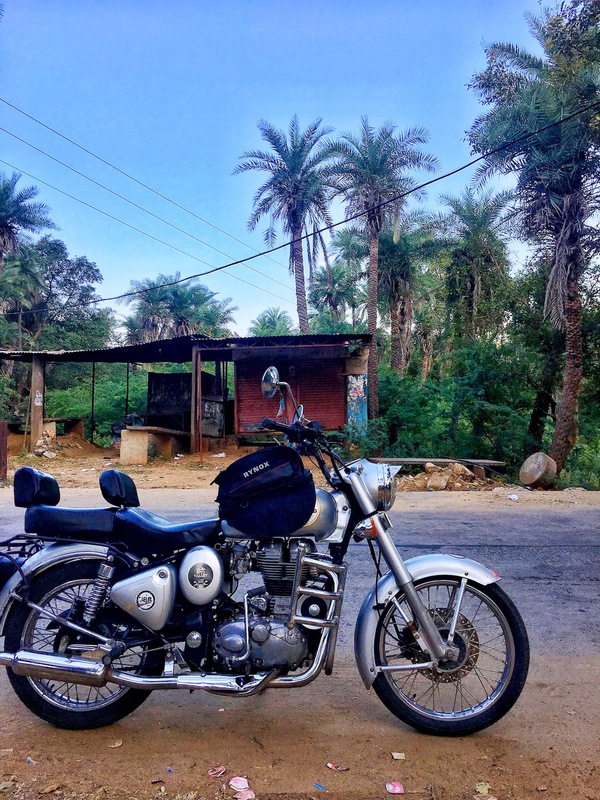 Yes, I am talking about our buddies who joined us for Simbliss farm, Manesar ride. 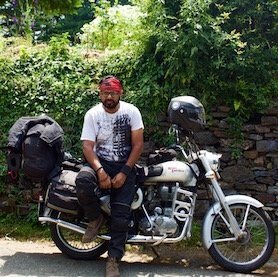 Along with them was one of our very good friend, Varun Dharnia whom we met at one of the riding events in Jaipur. 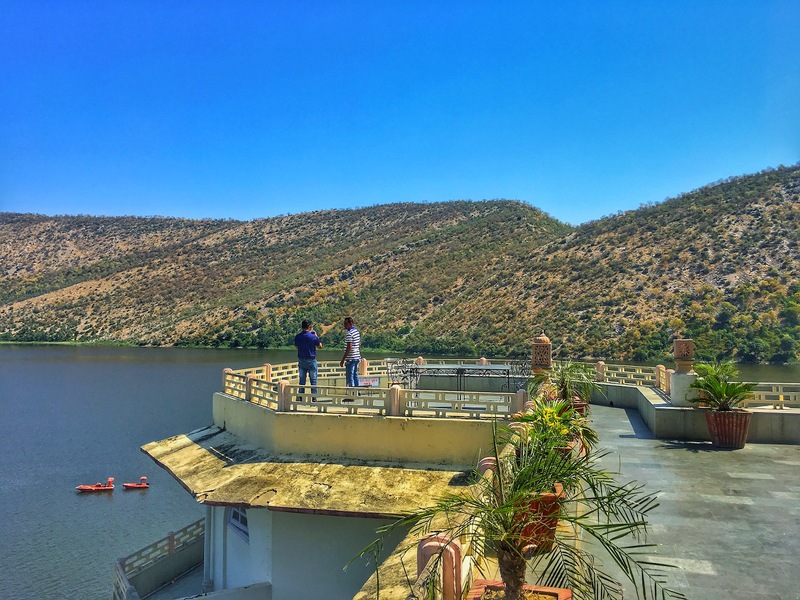 So, five us were on roads to hit one of the most beautiful lakes in Rajasthan. 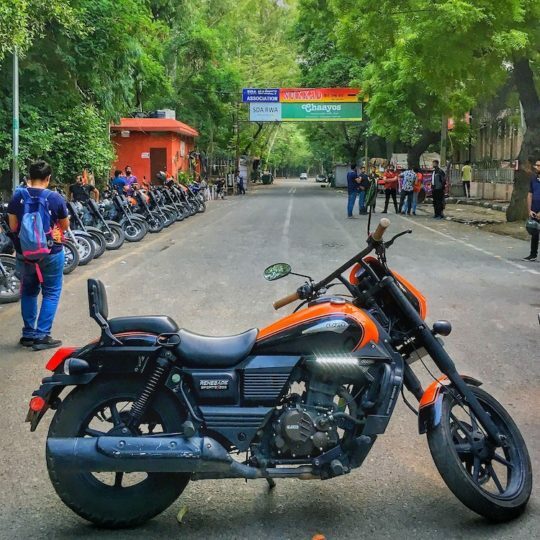 At 6 am, we gave throttle to our bike and started off. 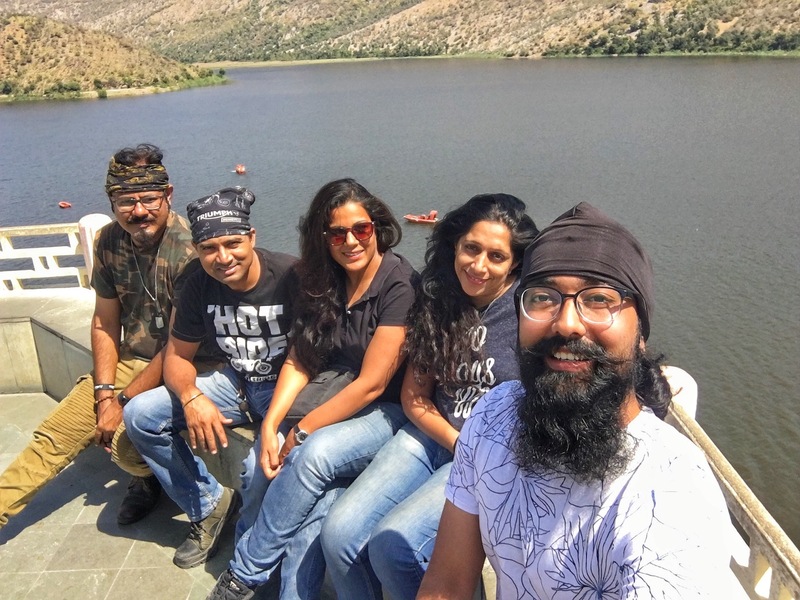 On our way, at the pre-decided location, we met our friend Varun and at Ramgarh, we met two of our friends, Sunil and Jaishree. From there, we proceeded to Siliserh Lake. 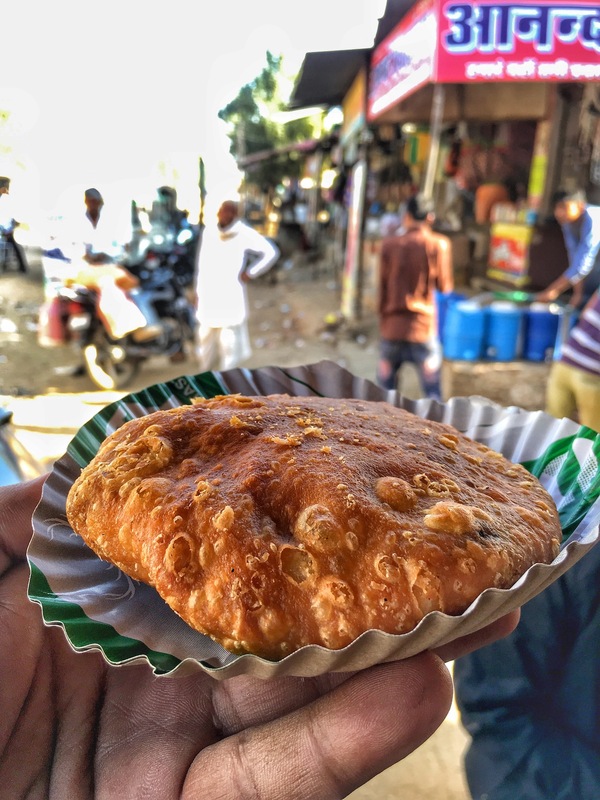 We started early in the morning, within few hours we were hungry and we took a halt at a small place, which Yogesh has always liked. For the first time, we witnessed the entire unhygienic process of the ‘making of Mirchi vada’ and we rejected it. I mean to say I rejected it. Hehe! Hungry we continued and reached Thanedar. There we saw a very small sweet shop where kachoris were in making. Thankfully, they were being prepared in a hygienic way and as we were super hungry, without any delay, we had Pyaaz ki Kachori and Daal ki Kachori. The chutney served along with kachoris was super awesome. After riding for few more hours, we reached our destination, Siliserh lake that is one picturesque place with a large number of migratory birds around. 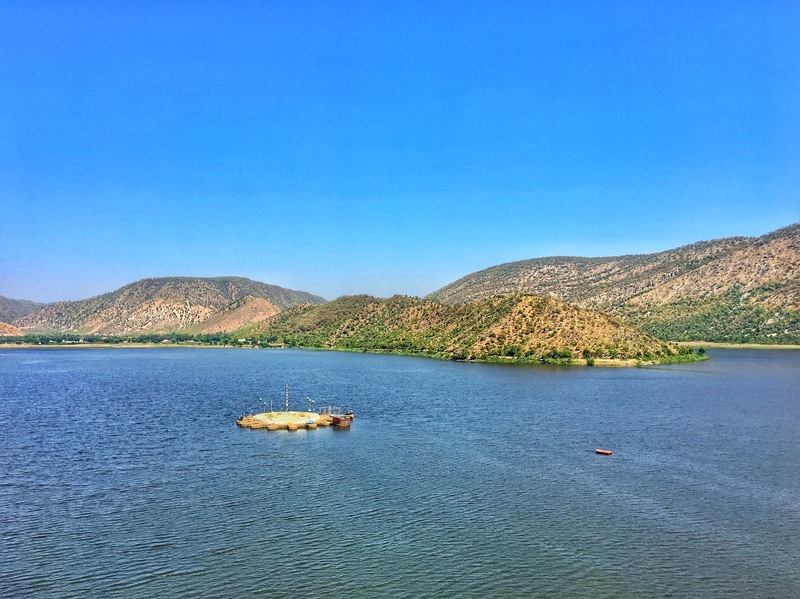 The tranquil waters of the lake with Aravali range around looks fabulous. As soon as we reached, without taking rest, we started clicking pictures. Also, there is a provision of motorboat rides but we didn’t opt for it as it was really a very hot day with mercury soaring high. After giving different poses for the camera, we sat down to relax and enjoy our beverages and snacks. Before I miss out, would want to share the information regarding the ticket. Yes, there is the entry ticket of INR 50 per person in which you get a free beverage of your choice. Along with the beverage, we tried french fries and pakoras out of which none could satisfy our taste buds. In fact, they didn’t meet our expectations. Do you guys know that there are hundreds of crocodiles too? If you opt for the boat ride and luck is in your favour, you can spot some of them here and there. After spending a wonderful day at Siliserh lake, we got into action and wore our gears to head back home. 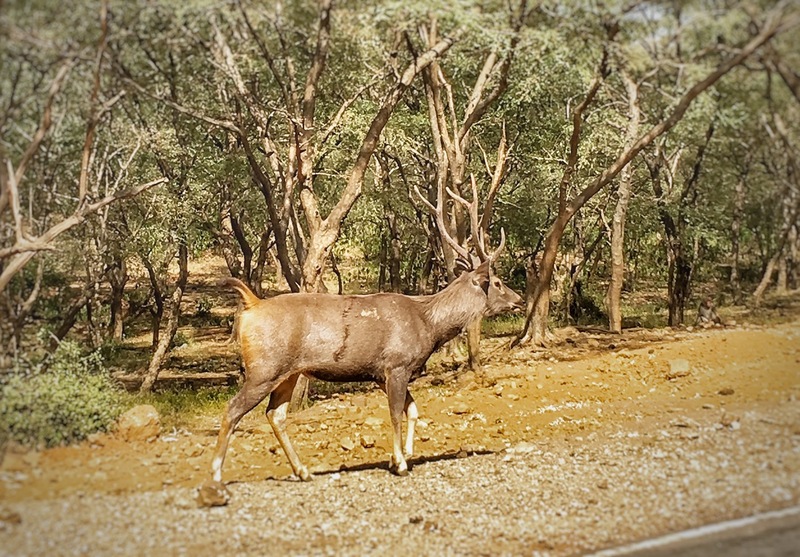 On our way back, luckily we spotted some wild animals in the forest on both sides of the roads. 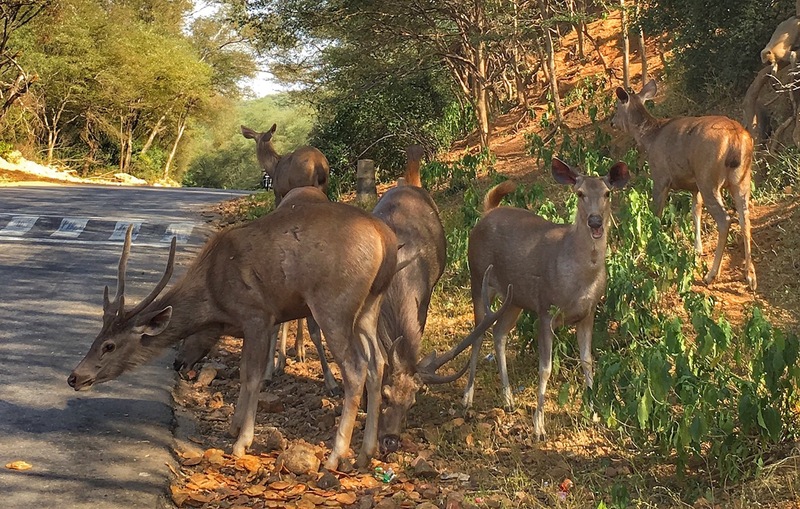 We saw deer, monkeys, peacock, nilgai, colourful birds, baboons, etc. Having enjoyed a day at Siliserh lake, we can bet that its a perfect weekend gateway for people residing nearby. 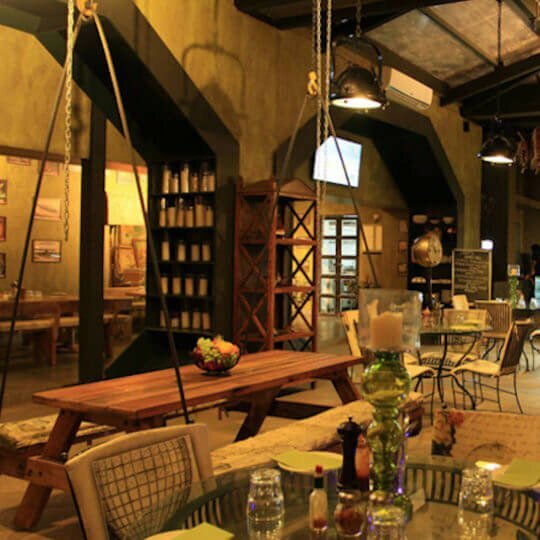 If you are planning to hit the place, we would suggest you to plan during monsoons. Why? Well, rains make this place look all the more beautiful and add charm to the place. You will love it for all good reasons. 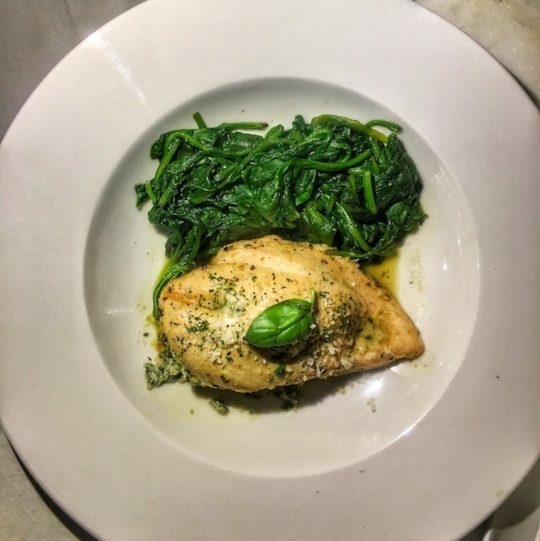 Don’t forget to let us know how you liked the place. Stay tuned as we will be coming up with such more travelogues of our journey very soon. Mountain girl from small town in the quest to explore the world is traveling all around with her best buddy. She is a blogger by profession who loves to express her views and share her experiences in writing. 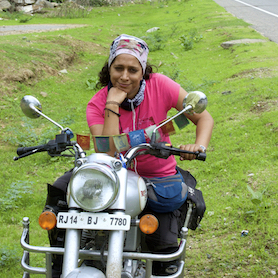 She has the passion for bikes and wishes to do the world tour on bike. You both are truly an inspiration for all the couples out there. Nice blog post and keep exploring! It was amazing travelling with you mam. You are a great soul. 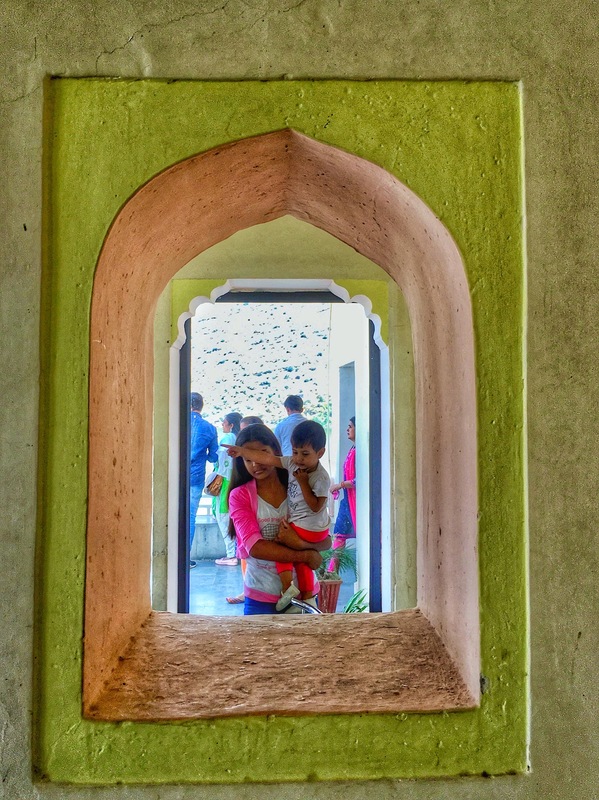 Keep smiling and travelling. This lake is so serene. I had never heard about it before. It still seems unexplored and has so many things around it. To add I couldn’t miss yogesh ‘s changed look. Hey Stuti, yes it is kinda unexplored and we wish, it doesn’t become a touristy place. Yes, there is much to do here besides gazing at the beauty of the lake for hours. Oh yes, Yogesh keeps experimenting with his looks. Thanks Pam for stopping by and reading the write-up. 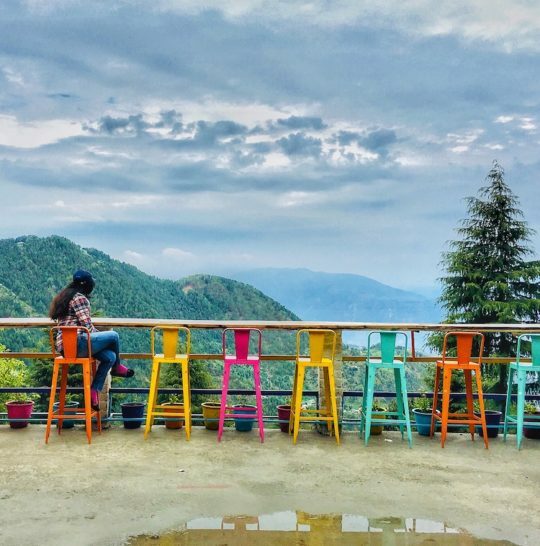 No exaggerating words, but this place is undoubtedly worth visiting but we suggest you to hit this place and other places in Rajasthan during monsoons. It’s heavenly, I tell you. It seems that the day was not a culinary success for you apart from the Kachoris. 🙂 The lake looks so beautiful and I am sure it will be more so during the rains. Loved reading the travelogue and hope to ride with you guys some day! Yeah Amrita, you guessed it right., apart from Kachoris, we didn’t have much that day. 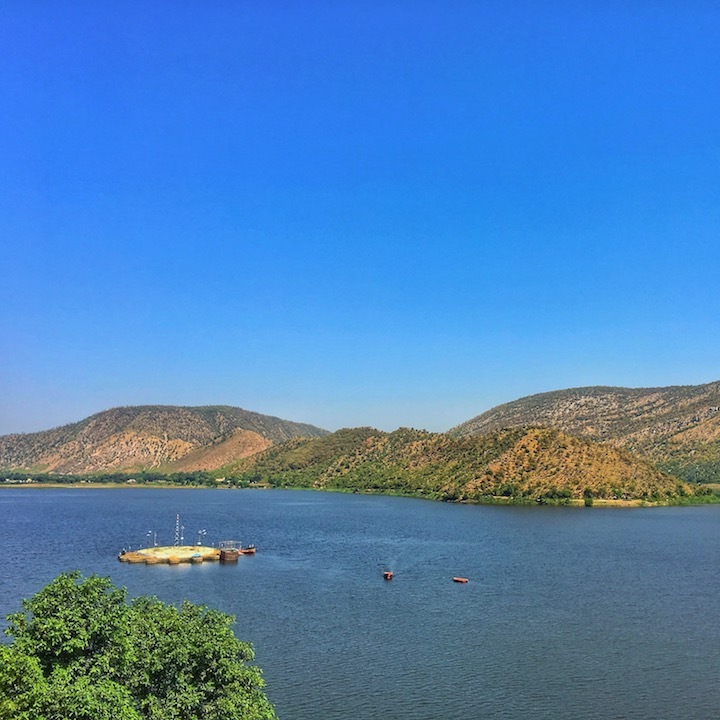 The lake is indeed mesmerising and the entire Rajasthan looks spell-binding during rains. Thanks for liking the travelogue. Would love to travel with you anytime soon. Haven’t met u guys yet .. but all I can say that how passionate u r about ur writing is what comes out when u guys pour out ur all into describing the place .. evrytime I read ur or Guruji s post I feel like jumping onto the next flight from Kolkata and visit Jaipur ..which I will someday .. I always get inspired by both of ur post so much so that evrytime I read an article and thereafter I feel like jumping onto the next flight to Jaipur .. which I will someday for sure .. indeed yet another discovery by you guys ..kudos ! Thankewww so much Debjani. What’s the wait for, come over! Would love to meet you. Wow Lovely, guys! You are true explorers indeed. I missed this gem during my visit to Alwar but now I’m gonna go there for sure. Keep inspiring!! !